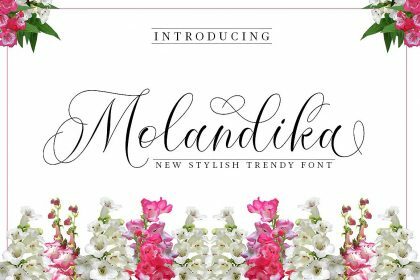 Hi designer! 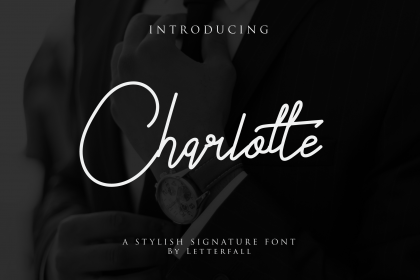 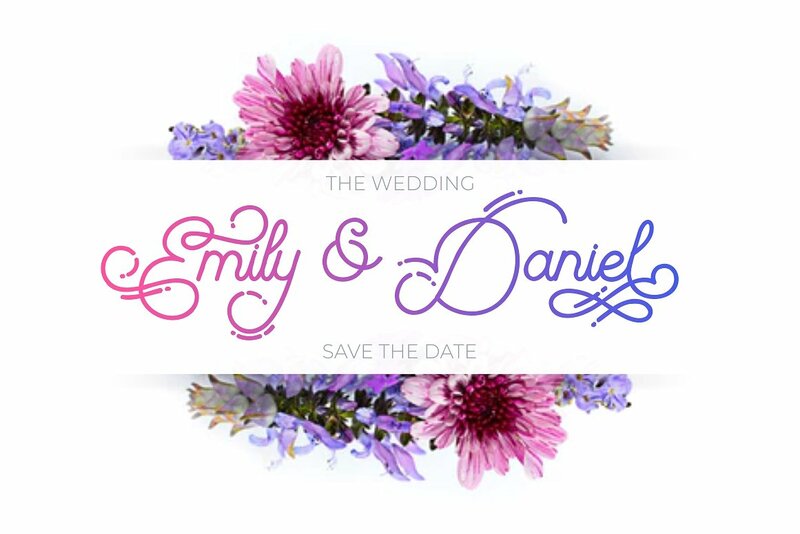 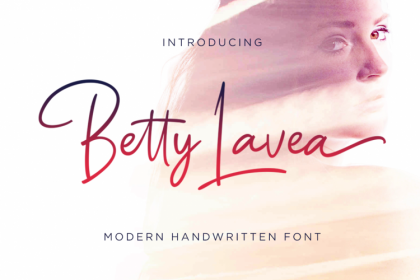 A new script font in a modern, simple and elegant style. 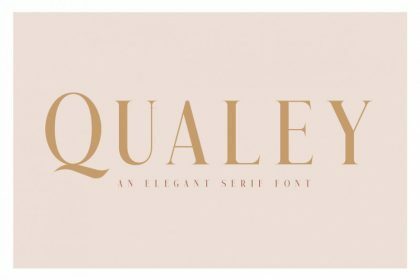 Introducing The Beautyline Font! 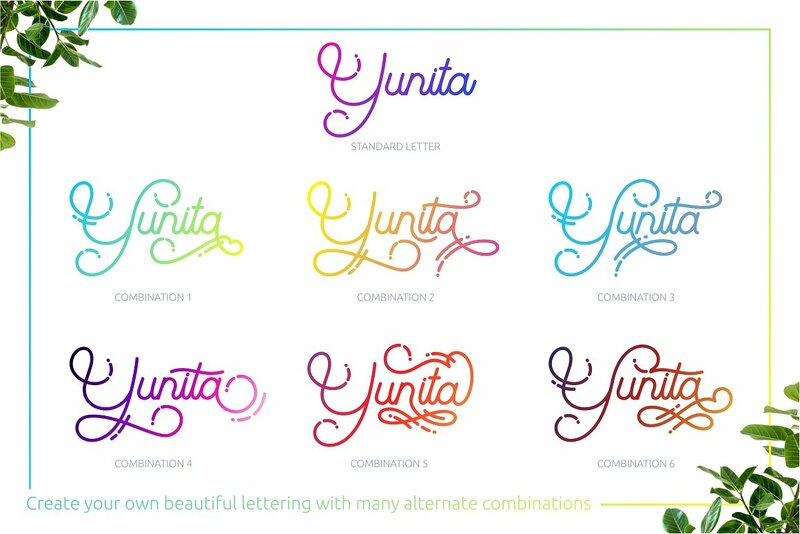 The Beautyline designed by PutraCetol Studio. 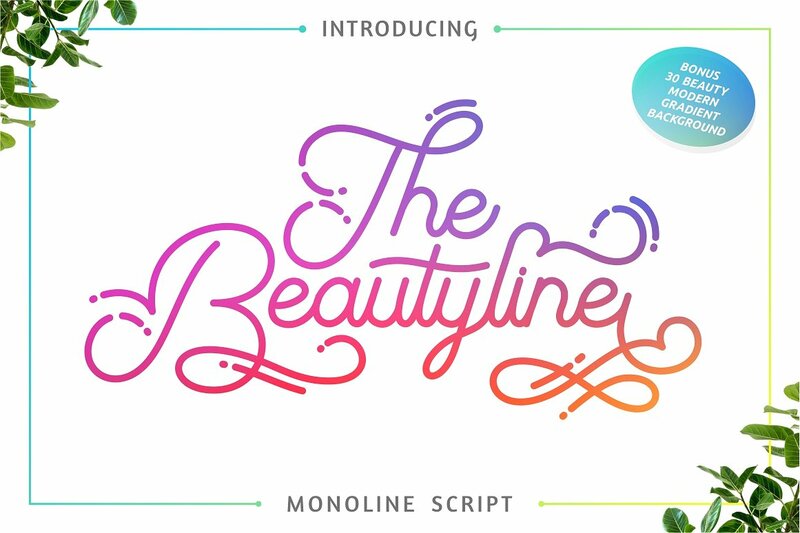 The Beautyline is a modern monoline script typeface. 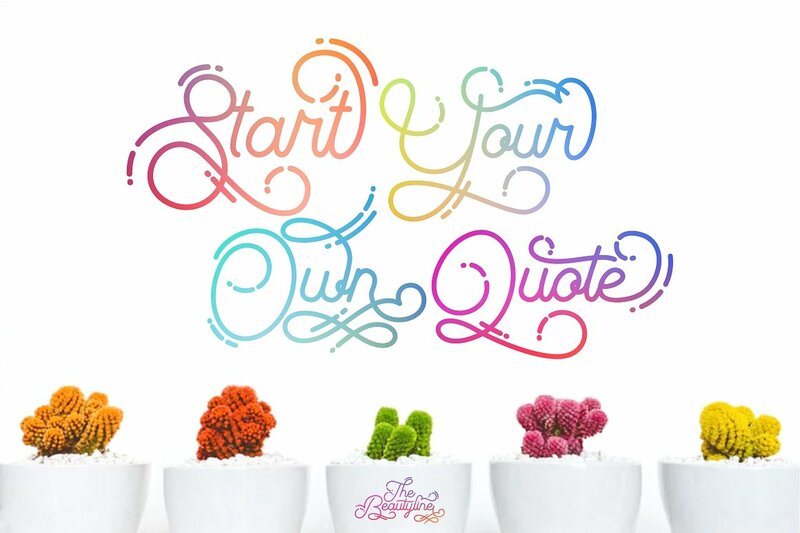 Suitable for Logos, Tittle, tagline, Tshirt, Handwritten Quotes, product packaging, poster, merchandise, social media, labels, branding, greeting cards, etc.